Today, December 12, marks the first day of Hanukkah, the Jewish festival of lights. Since the eight-day celebration begins at the 25th day of Kislev, the ninth month on the Hebrew calendar, its exact date varies from late November to the end of December. 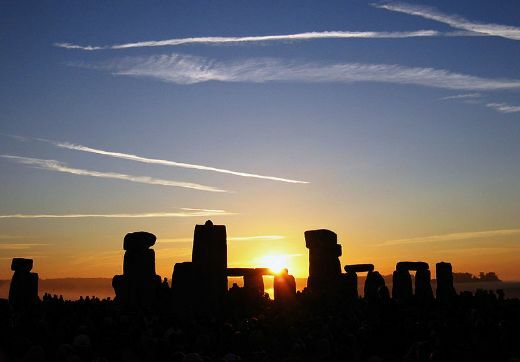 The folklore behind this popular festival can be traced back more than 2000 years, to the time when Alexander the Great ruled over Syria, Egypt, and Palestine. The leader and his successor, Antiochus III, who took control of Judea, or the Land of Israel, in 200 B.C., were progressive enough to allow the locals to continue observing their religions and customs. However, his son, Alexander Antiochus IV, was not as accommodating. 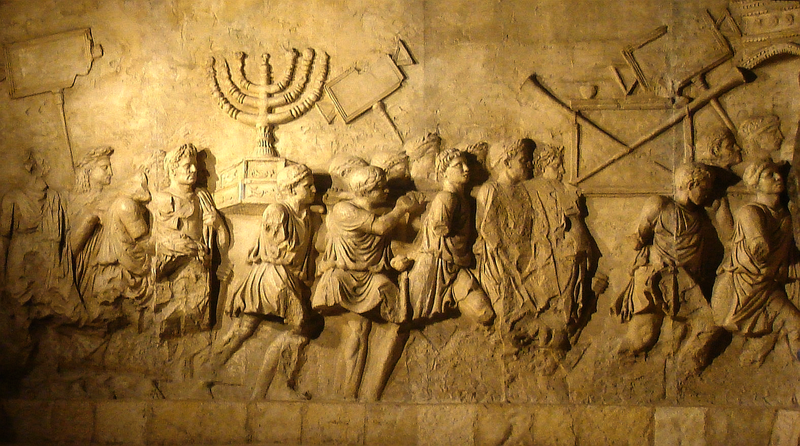 He not only abolished Judaism but also took control of the Holy Temple in Jerusalem. After a three year struggle, the citizens managed to reclaim the holy site. According to the legend, when worshippers visited the Temple, they discovered a small quantity of oil, just enough to light the menorah for a single day – or so they thought! To their astonishment, the candles burned for a full eight days, giving residents time to prepare a fresh batch of kosher oil. Soon after, an eight-day festival was declared to commemorate the miracle oil, and Hanukkah, or Chanukah as it is also called, was born. 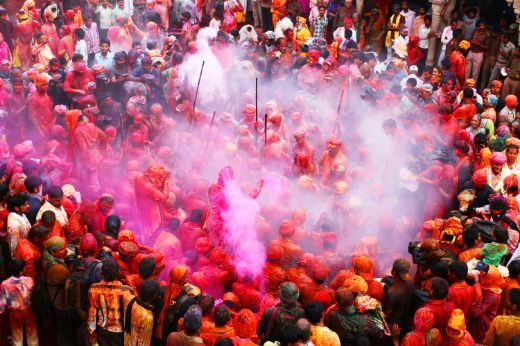 The celebration has since evolved to include other fun traditions. However, a menorah that can hold nine-candles remains the centerpiece of the festivities. Eight candles are lit one at a time to mark each day of the festival. The ninth candle, known as the Shamash (helper), is used to light the others. Following the candle lighting and prayers, families enjoy a delicious feast. Given that it was oil which led to the start of this fun event, it should come as no surprise that many traditional Hanukkah delicacies are deep fried. 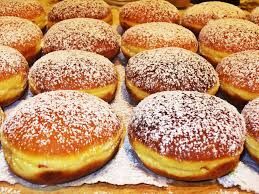 Among the favorites are fried potato pancakes, or latkes, and sufganiyots, a jelly-filled donut cooked in oil. 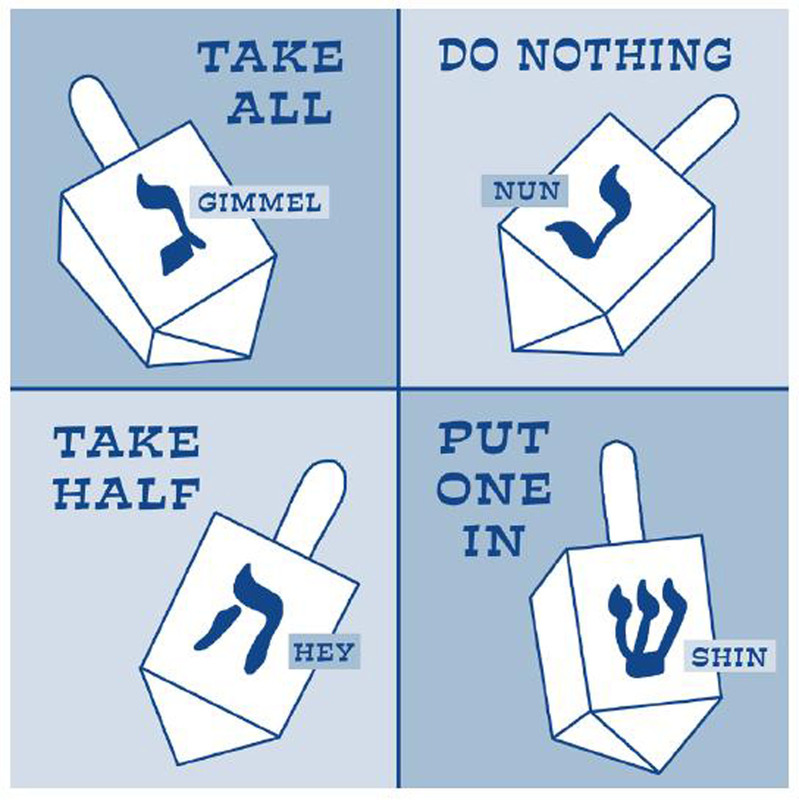 Once the dinner table is cleared, it’s time for fun games, the most popular of which entails using a four-sided spinning top, or dreidel. All participants begin with an equal number of game pieces – which range from candy to nuts to coins. After donating one game piece to a common pot, the players take turns spinning the dreidel. Depending on the side it lands on, they can lose a game piece to the mutual bowl or hit the jackpot and win everything that has been collected. Should that happen, all players are required to donate another game piece to the mutual pot so that the fun can continue. While gift-giving was certainly not part of the initial celebrations, it has now become a much anticipated Hanukkah tradition, especially for kids. What's even cooler is that presents are handed out every single day of the festival! Why do Hanukkah dates vary from year to year? Why is a festival like Hanukkah good for bringing families together? I celebreate hannukah and I love it. this is different b/c on Christmas we dont lite candles and play with dradles. Meera Dolasia. “Happy Hanukkah! 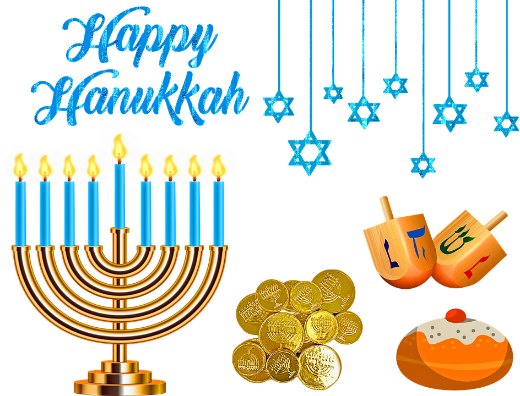 The Eight-Day Jewish Festival Of Lights Begins Today.” DOGOnews, DOGO Media, Inc., 12 Dec, 2017, www.dogonews.com/2017/12/12/happy-hanukkah-the-eight-day-jewish-festival-of-lights-begins-today. Accessed 24 Apr. 2019. Dolasia, Meera. “Happy Hanukkah! The Eight-Day Jewish Festival Of Lights Begins Today.” DOGOnews, DOGO Media, Inc., 12 Dec, 2017, Web. 24 Apr. 2019. Dolasia, Meera. “Happy Hanukkah! 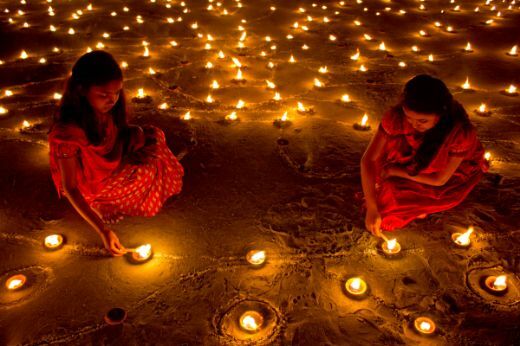 The Eight-Day Jewish Festival Of Lights Begins Today.” DOGOnews. December 12, 2017. Accessed April 24, 2019. https://www.dogonews.com/2017/12/12/happy-hanukkah-the-eight-day-jewish-festival-of-lights-begins-today.